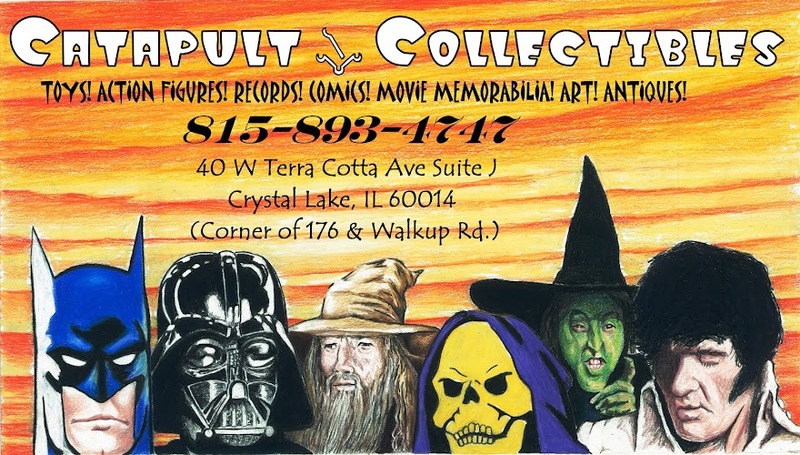 Catapult Collectibles: Catapult has been abducted by aliens. Please help. 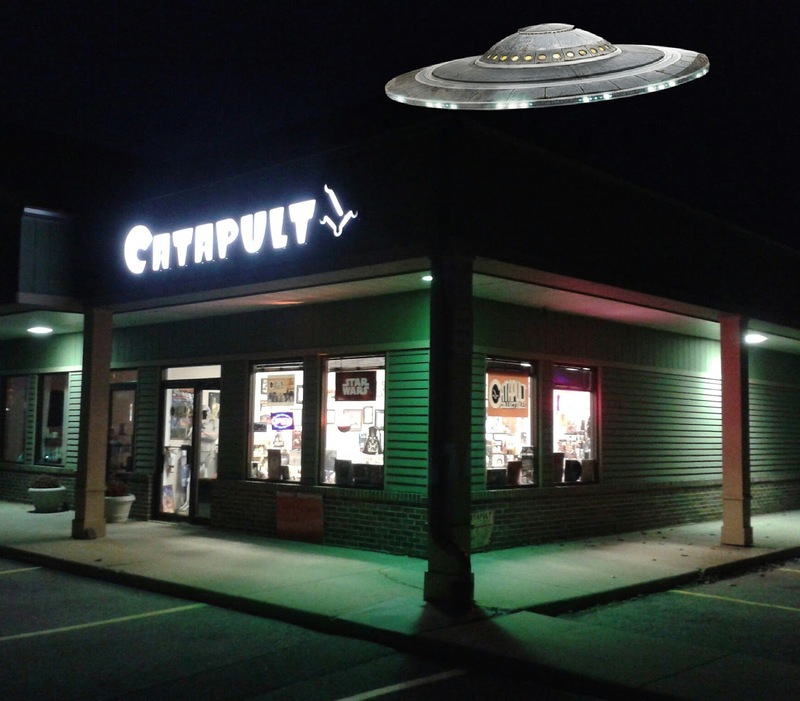 Catapult has been abducted by aliens. Please help.